We see patients only by appointment at all of our offices, Monday through Friday. Office visits are scheduled as quickly as possible and every attempt is made to accommodate your needs. If you cannot make your appointment we expect the courtesy of a phone call to cancel, if possible 24 hours prior to your scheduled appointment. Our offices are accessible to physically challenged individuals. On your first visit we will begin a permanent record. You will have received medical history forms prior to your visit. They should be completed at home where you will have access to your medications and medical records. Please make sure you bring these completed forms with you. We will be contacting your primary care physician to request any pertinent X-ray reports, laboratory studies or other information. We will also request any information from prior Gastroenterology office visits. A registration form is also completed prior to your visit. Please bring this form as well as your insurance card at the time of your visit. If you are a member of an HMO which uses referral forms, you must bring the referral form with you. If there is a co-pay with your insurance, it is expected at the time of your visit. We know that you want to be seen at the time of your appointment, and we try to avoid delays. However, emergencies do arise. If we are delayed, we will make every effort to notify you. We ask for your understanding. The relationship between a physician and a patient works best when based on mutual understanding and trust. Your Doctor is your advocate and will help you deal with the medical system. We make a special effort to explain everything to you regarding your condition, medicines, treatment options, etc. If you ever have any questions, please do not hesitate to ask. If another doctor has sent you to us, please let us know his/her name, address and phone number when you make your appointment. We want to ensure that a report of your visit is forwarded to their office. Prescription refills, including pain medicine, will be handled Monday through Friday 9:00 am to 4:00 pm when the Doctor is in the office and has access to your medical records. Refills should be requested before your supplies are exhausted. After your procedure, lab studies or x-rays are completed; our office usually receives the results in approximately five working days. We ask that you call and inquire about your results after one week. Because of our work routines, normal results may be given to you by one of our staff members. A copy of your results will be sent to your primary care physician. You may always ask to speak with your Doctor about the results of your tests. 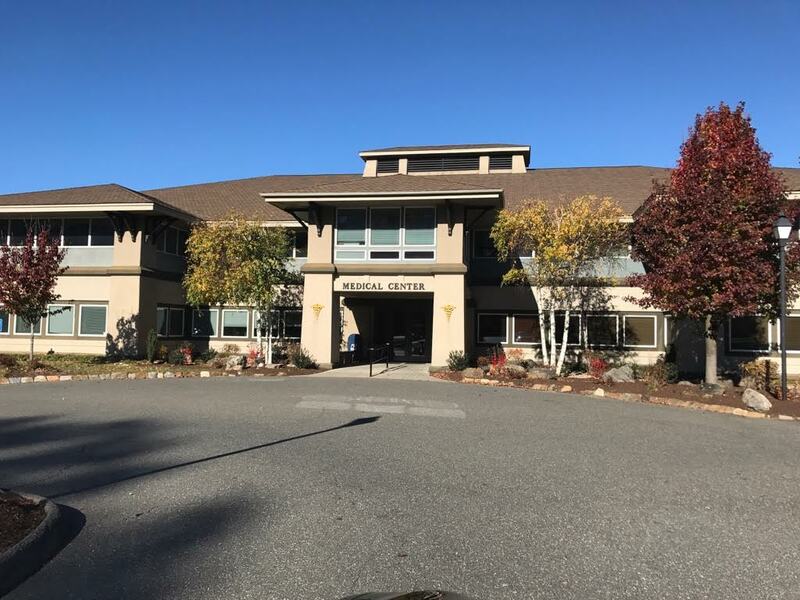 We schedule our Endoscopic procedures at the Waterbury Surgical Center, Waterbury Hospital, and Naugatuck Valley Surgical Center.